3…2…1…Blast Off! 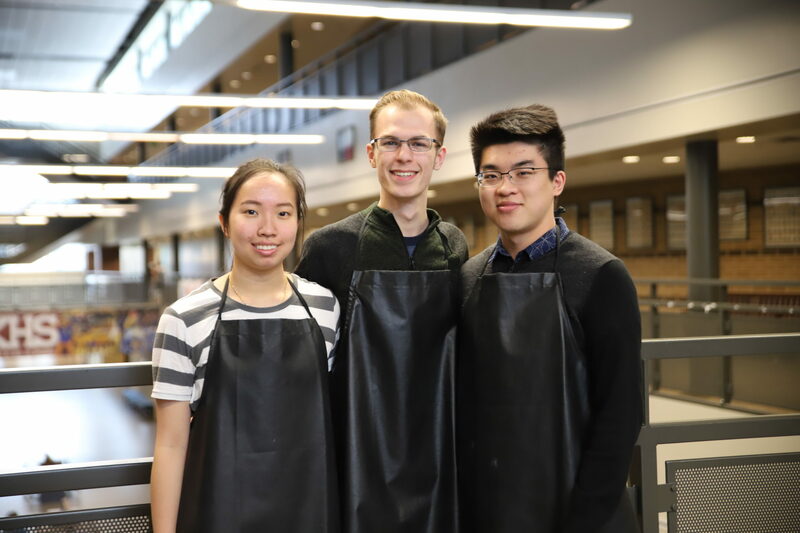 Klein in Space winners, Klein High’s Team Micro-Ji, will soon be traveling to Cape Canaveral, FL to watch their experiment launch to the International Space Station. For the Klein in Space Innovation Challenge over 200 student teams conducted research, formed a hypothesis, designed an experiment and created a technical writing proposal in hopes of having their experiment chosen. In the end, it was Team Micro-Ji who was selected by the Student Spaceflight Experiments Program (SSEP), a model U.S. National STEM Education Initiative, to represent Klein ISD. While aboard the ISS, astronauts will conduct experiments using the winning team’s instructions from the technical proposal. Team Micro-Ji’s experiment titled, The Effect of Self-Assembled Monolayers on Microgravity Protein Crystallization, will be addressing whether microgravity protein crystallization produces better results when the surface in contact with the protein is modified. Team Micro-Ji exemplifies our Profile of a Learner by being Pathway Explorers who are innovative, creative, and goal-oriented problem solvers. A special shout-out to their science teacher, Vicki Hermsdorf, who served as the team sponsor. Without our amazing educators — innovation challenges like Klein in Space would not be possible. To find out more about the Klein in Space Innovation Challenge, visit kleinisd.net/space.